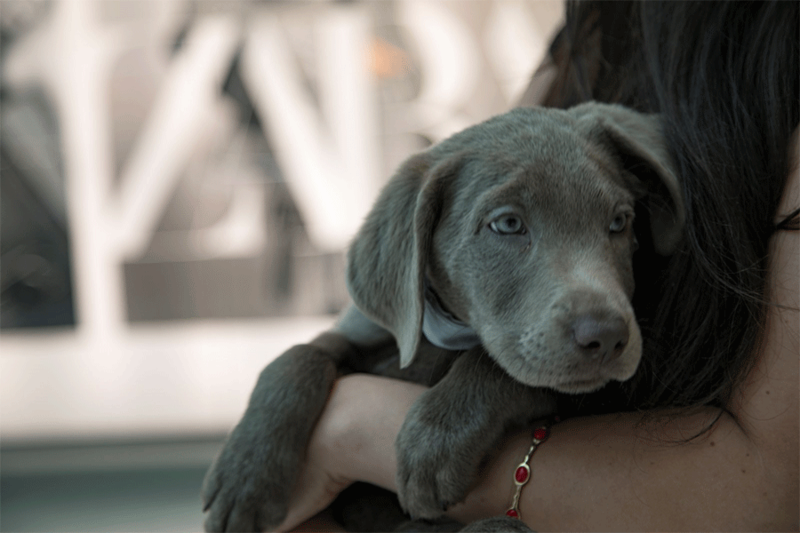 The Humane Society of Greater Miami (HSGM) is dedicated to placing animals in loving homes with compassionate and committed caregivers – an initiative that Aventura Mall has supported for more than 20 years through its on-site adoption events. HSGM Executive Director Laurie Hoffman, who has served the organization for 14 years, touched on the emotional nature of her position. Hoffman’s “typical” workday involves overcoming unique challenges with the organization’s dedication to animal welfare at the forefront. Aventura Mall Adoption Outreach events celebrate the HSGM’s success. Pooches eagerly await visitors (and potential parents!) on the Lower Level of the Bloomingdale’s Wing every weekend. Following hectic weeks, Aventura Mall Adoption Outreach events are uplifting constants. Hoffman attributes the energetic atmosphere to the special connections humans share with animals. 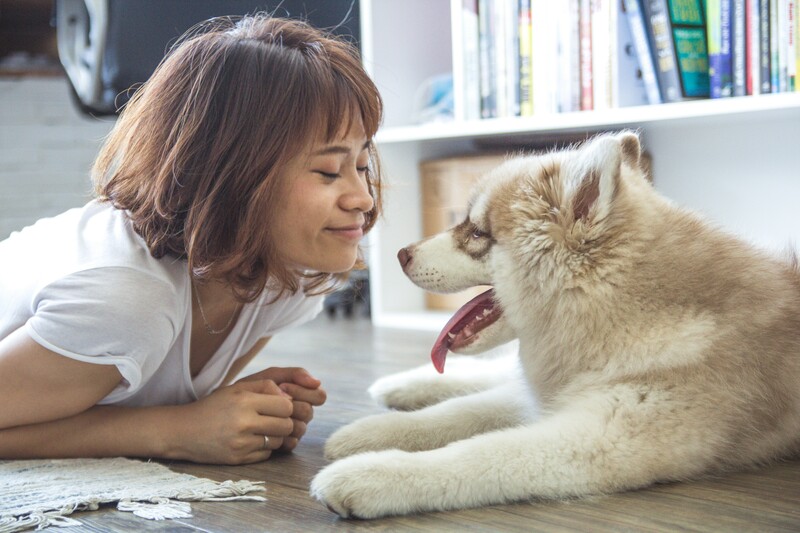 The fun-filled afternoons promise endless tail wags and the potential to fall in love at first sight. Hoffman encourages visitors to share this enthusiasm with others. Aventura Mall is honored to be part of the HSGM’s history of meaningful work and serve as a platform for the organization’s broad impact. You can join the HSGM in providing much-needed care for homeless animals and promoting responsible pet ownership and spay/neuter programs through the abundant opportunities to support the organization. 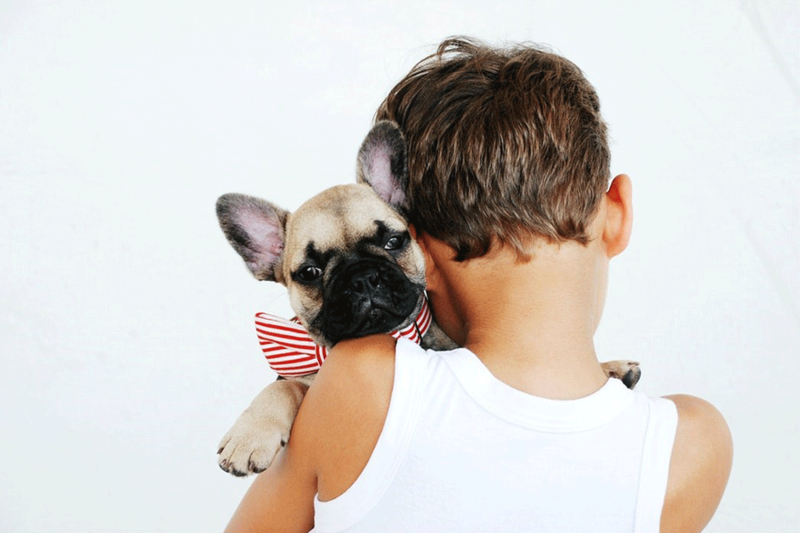 The perfect four-legged friend is out there! Check out the Aventura Mall Adoption Outreach schedule here.